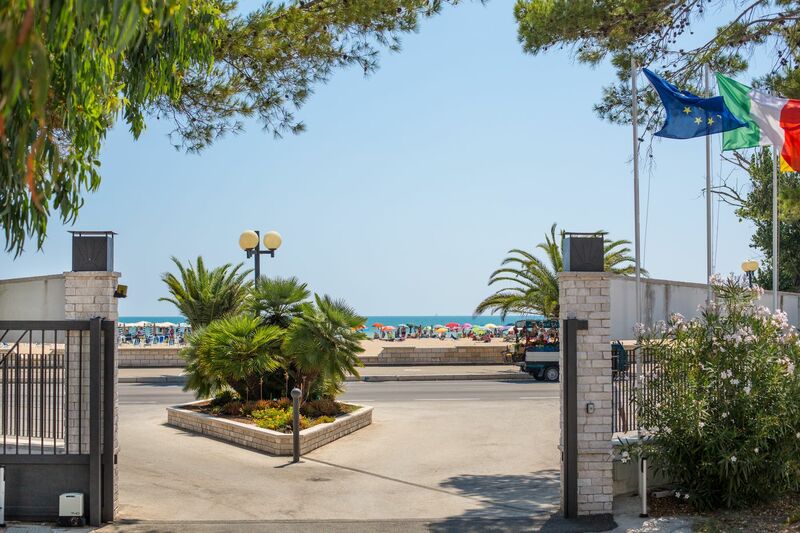  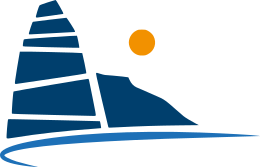 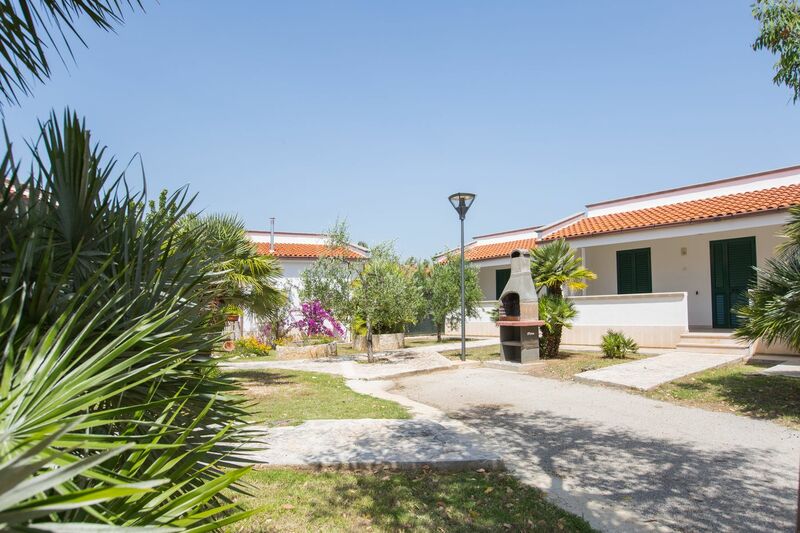 The Camping Village del Sole e del Turco is located in Vieste , few meters from the main beach of Vieste, about 1500 meters from the center reachable with a walk along the promenade. 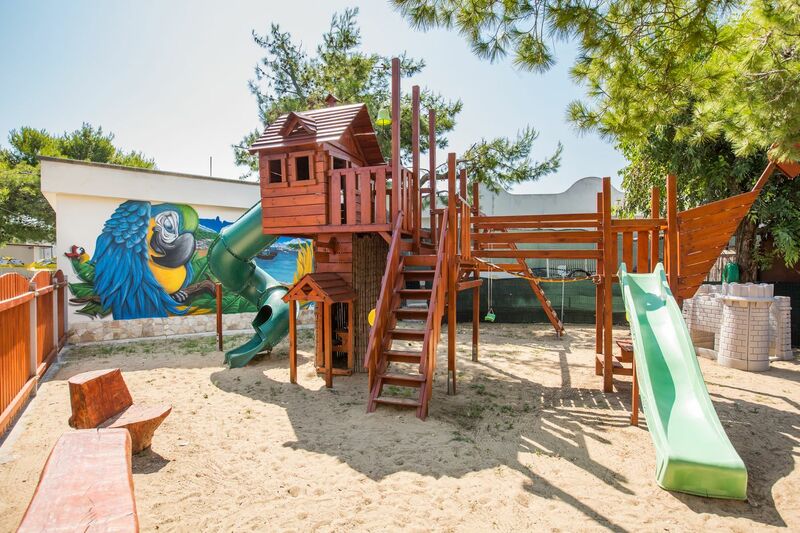 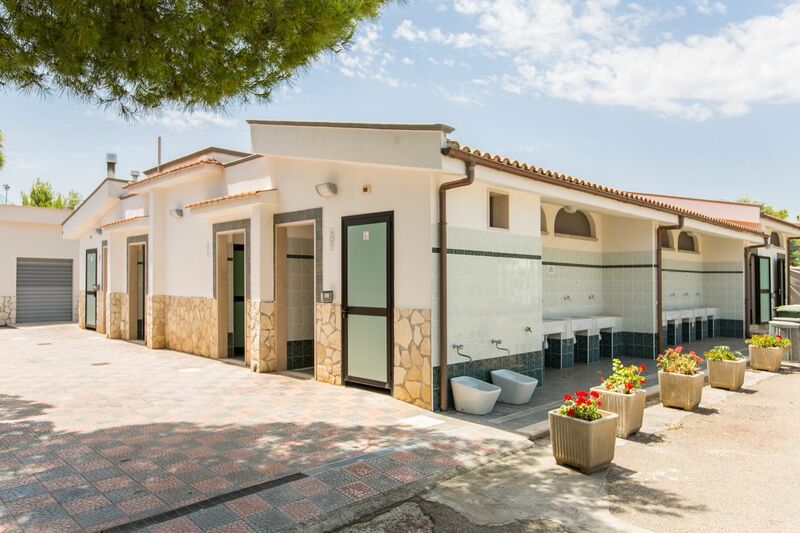 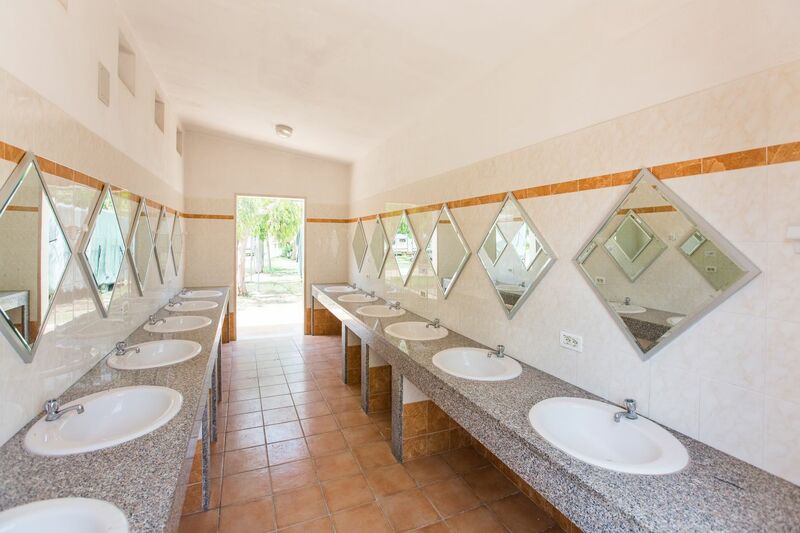 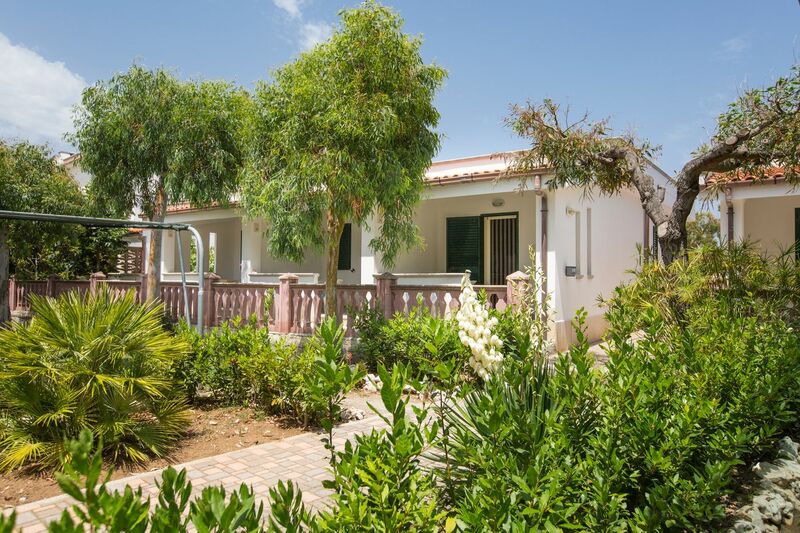 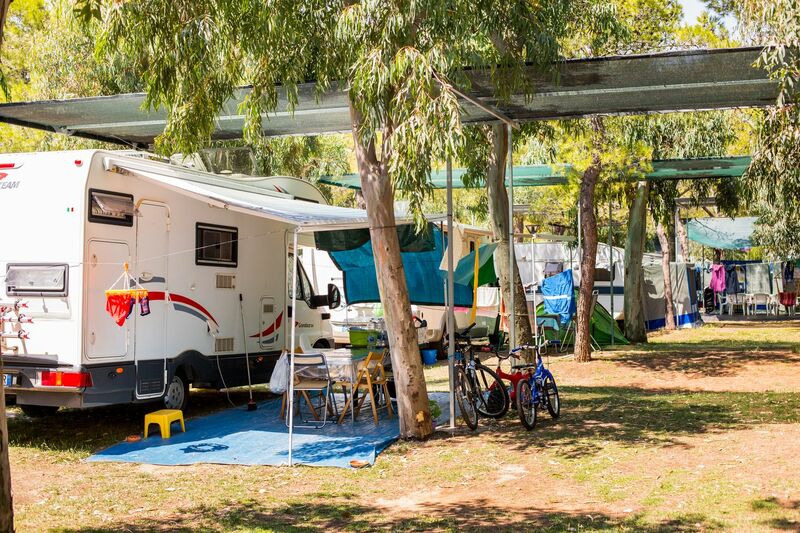 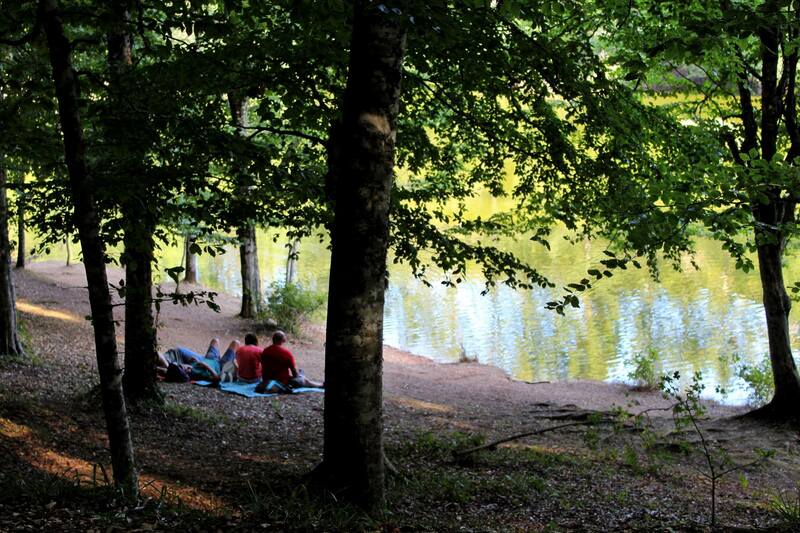 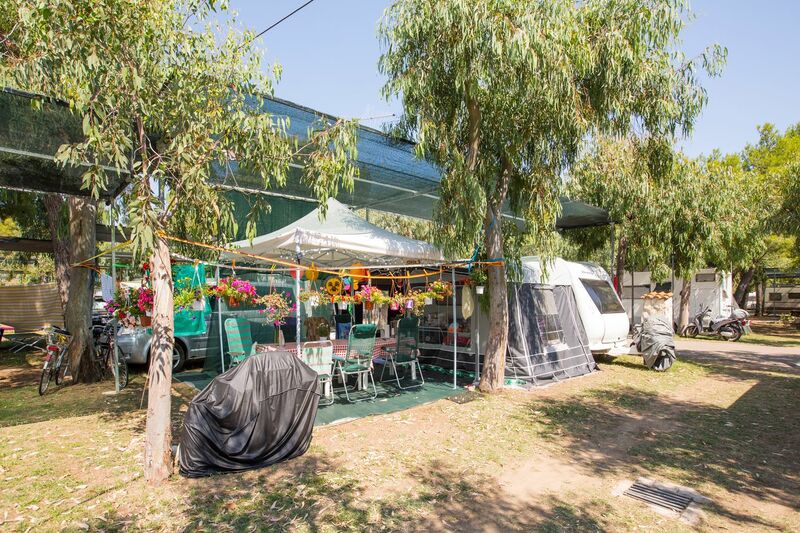 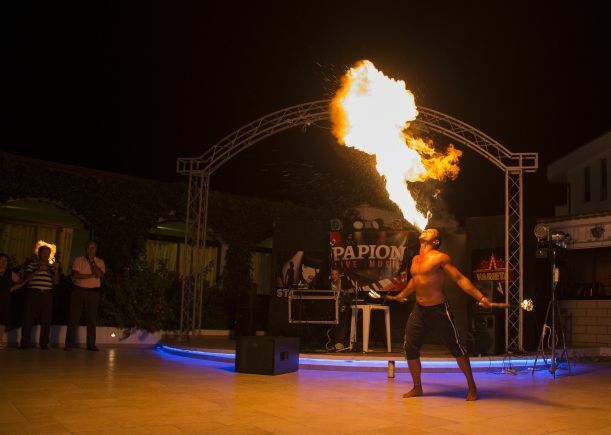 Villaggio Camping is the ideal place to spend your holidays by the sea in wide open spaces , in the shade of pine and eucalyptus trees, with comfort and quality services for the whole family . 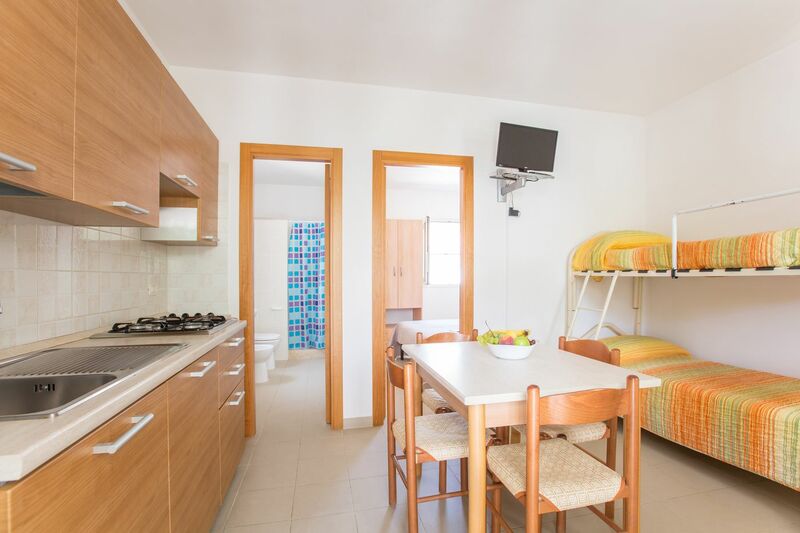 The Village has comfortable apartments in masonry of different types, all with veranda or terrace, ideal to accommodate 2 to 6 people . 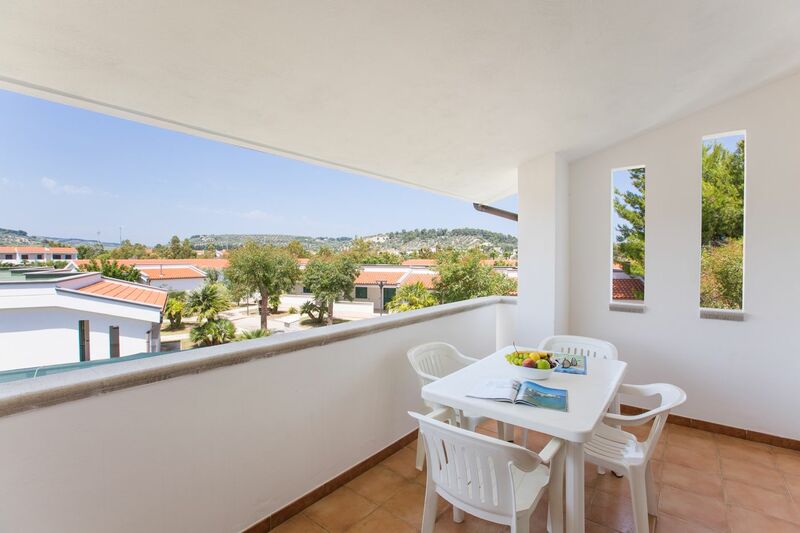 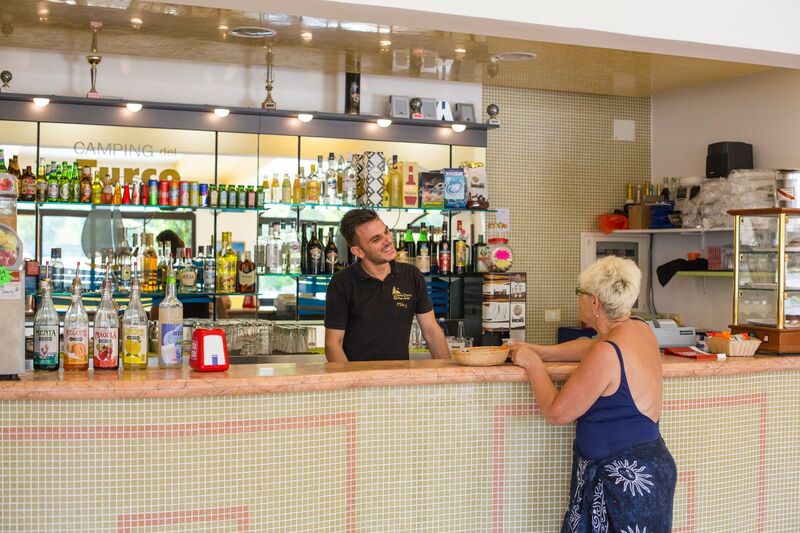 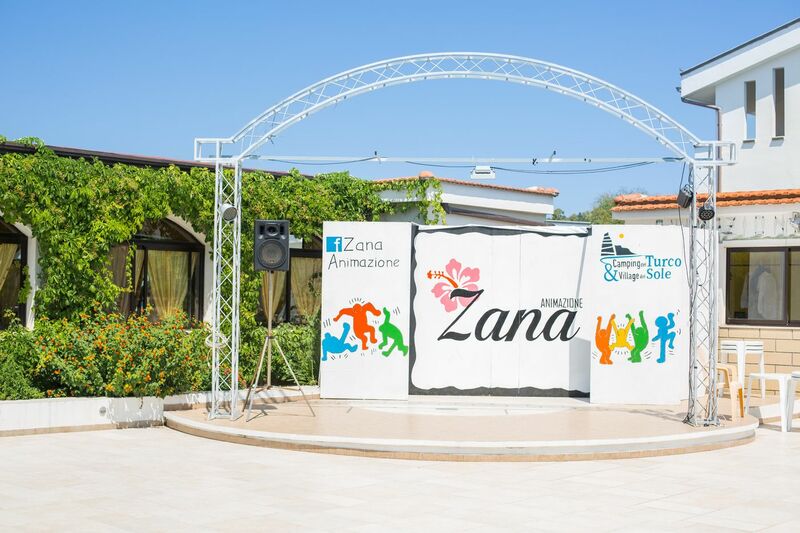 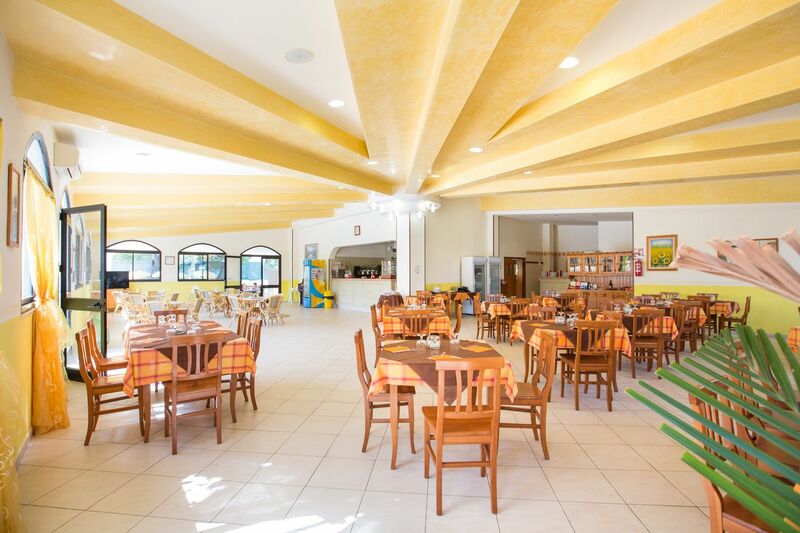 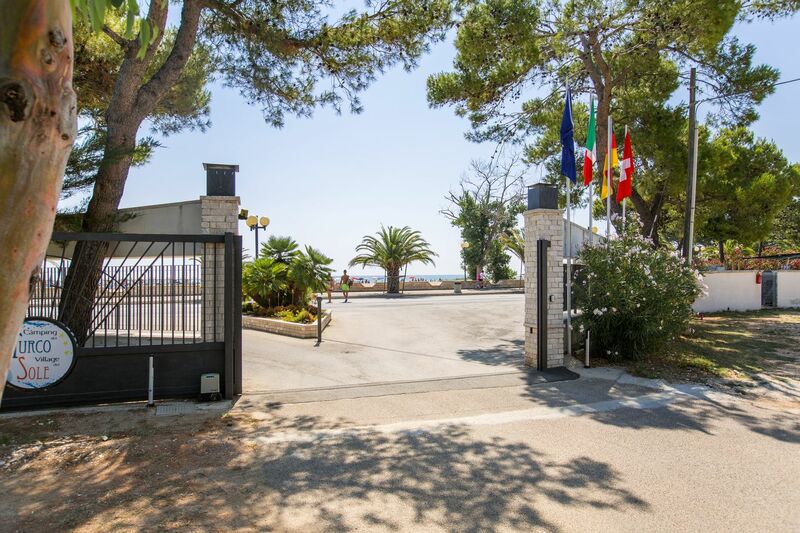 Many services are waiting for you just a few steps from the beach of Vieste, designed to make you enjoy a carefree holiday in a welcoming and familiar environment. 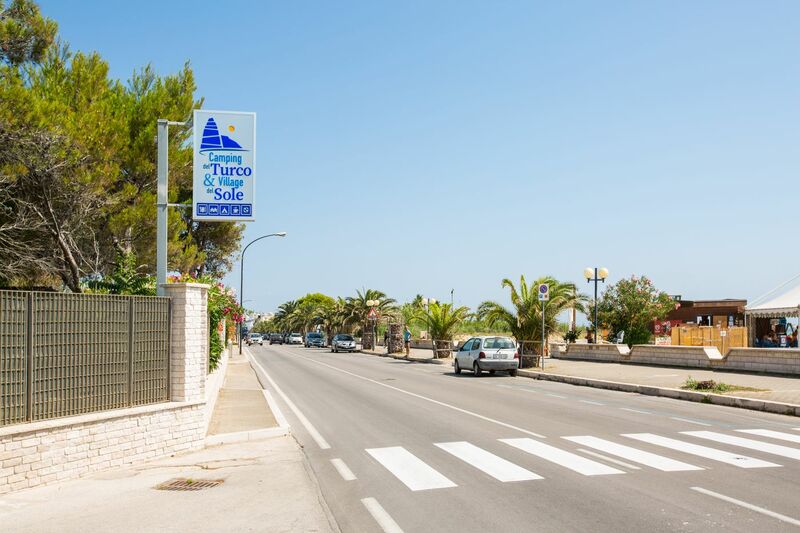 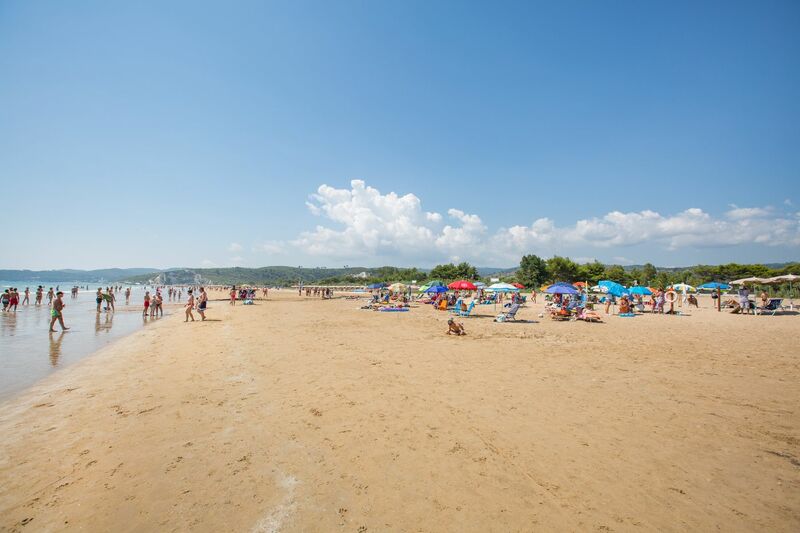 Just cross the road to find yourself on a long beach of golden sand, with shallow water, suitable for children, along the main promenade of Vieste, 1500 meters from the center. 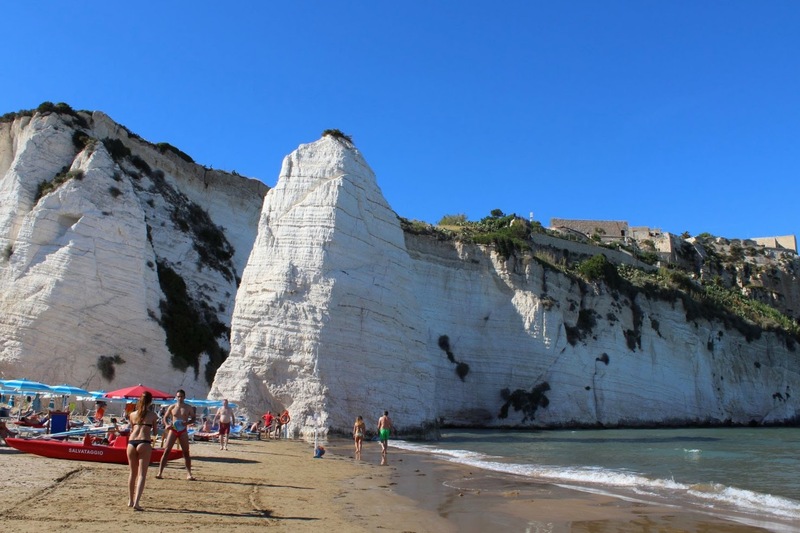 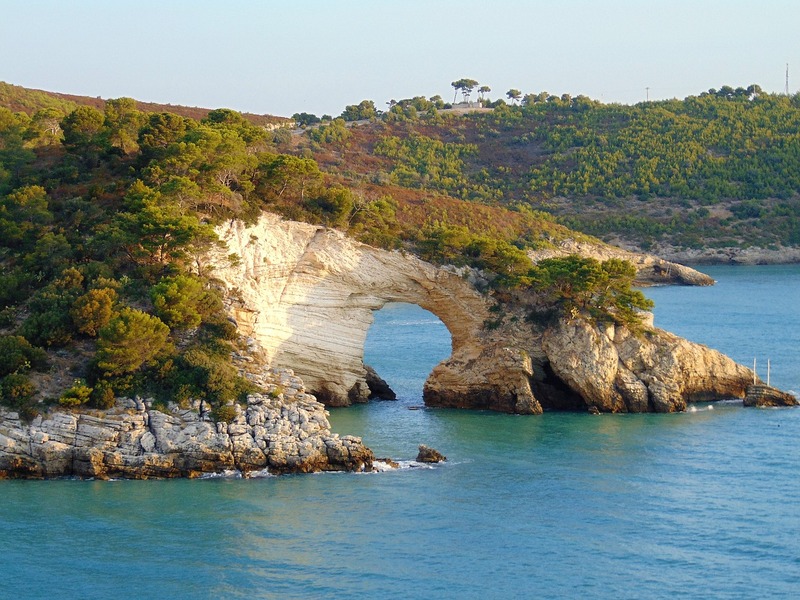 The camping village is located along the coast to the south of Vieste, famous for its Pizzomunno cliff, 1500 meters from the city center. 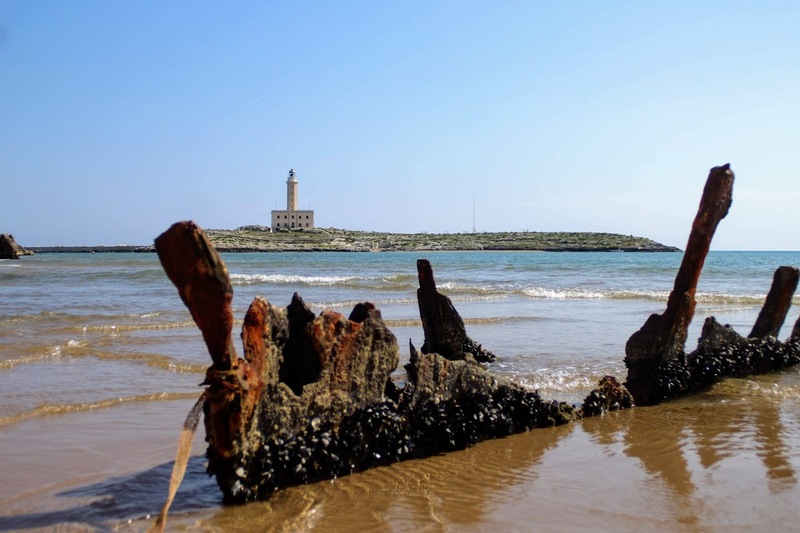 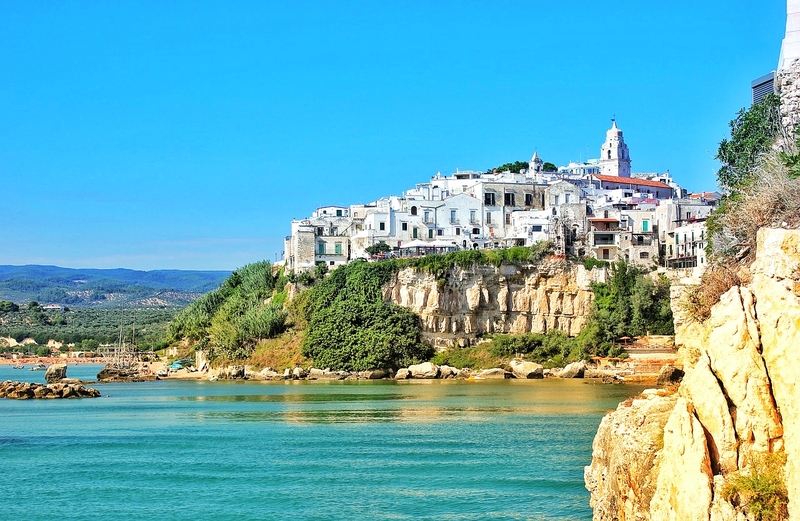 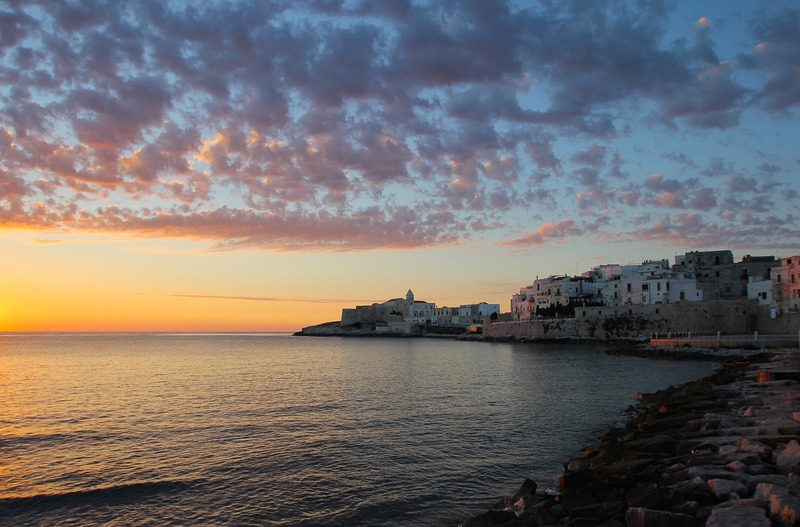 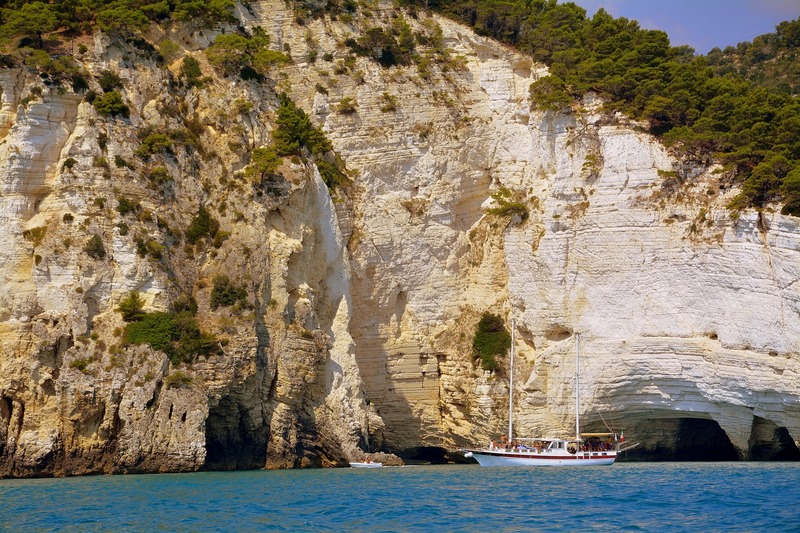 With a holiday in Vieste you can relax on long golden sandy beaches, visit charming villages overlooking the sea, sail along a wonderful coast and discover the impressive Umbra forest.